Respond to the poems on this year’s Forward Prizes shortlist. Read ten of the Forward shortlisted poems on the English and Media Centre website and choose one that appeals. They welcome two kinds of entries: either a short (500 word max.) essay or a poem plus a critical commentary. There are separate categories for ages 14-16 (GCSE), ages 16-19 (A Level, IB, PreU) and for teachers. 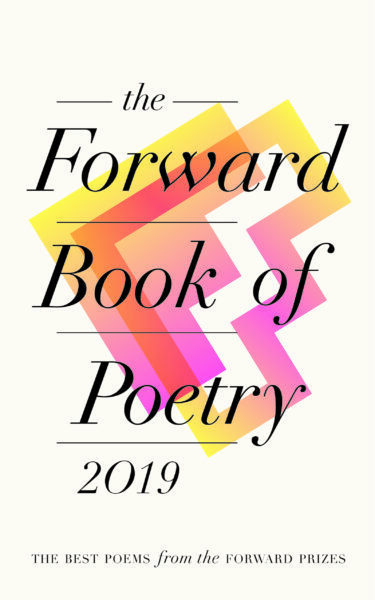 Young winners in each category, chosen by poet Sinéad Morrissey, each receive £100 and a ticket to the Forward Prizes ceremony on 18 September. Teachers win a covetable set of the ten shortlisted collections. For more information and how to enter, visit their website.